When we downsized to prepare for our move from 1,000+ sq feet to less than 300 sq feet, we got rid of 80% of what we owned. We are very careful with what we keep now, we are very quick to get rid of things that aren't working for us; clothing that stays at the bottom of the drawer, shoes that are uncomfortable, dishes or appliances that aren't used. As a result, the things that we are left with are all things that we genuinely LOVE. Products, brands and items that we think deserve a place in our home! We love Salt Water Sandals for the kids, and I love them for myself! We wear them all summer long. I've invested in a pair for Lulu each summer, and now her old pairs fit Abram and still look great! 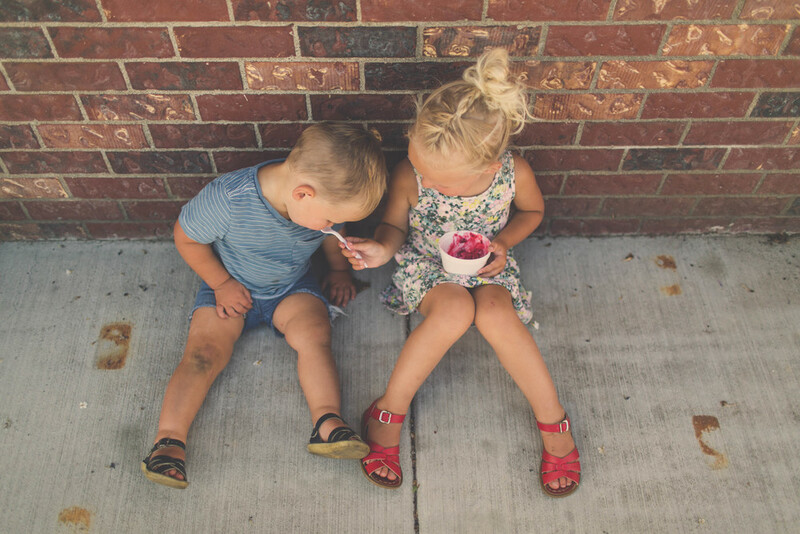 Wren & James dresses are so incredibly adorable and durable! Lulu wore hers all summer long, almost every single day, and it held up so well! They're simple and sweet, which is hard to find in dresses these days! 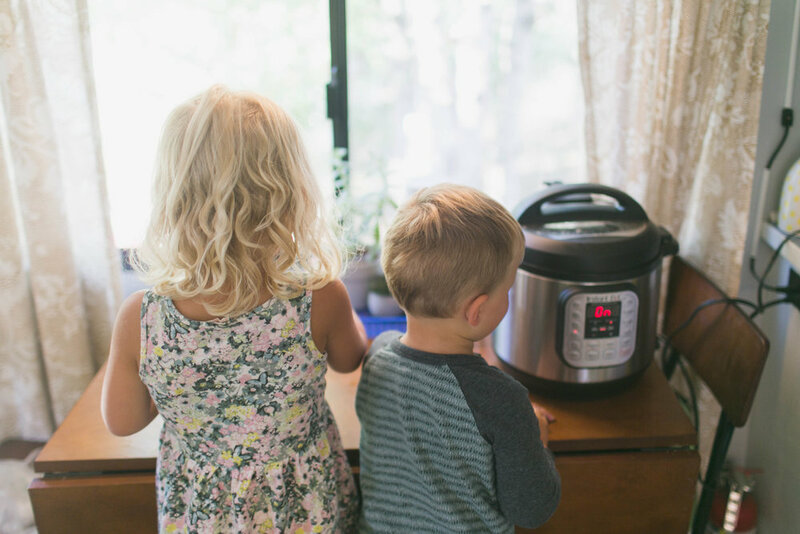 The Instant Pot was one of the only kitchen appliances that we kept. I use it almost ever day - for all different purposes. We use to make soups, cook meat, make rice, boil eggs, make oatmeal, heat leftovers, steam vegetables, etc. It's really a great tool!